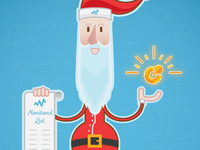 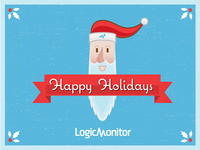 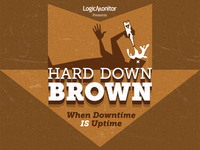 Happy Holidays from LogicMonitor — Cover I created for the flip book booth from our holiday party. 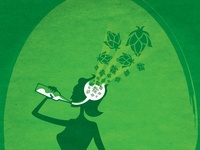 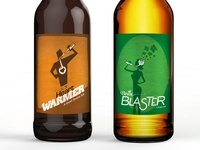 WIP The Brain Blaster - A Hoppy IPA — First pass on my IPA recipe label. 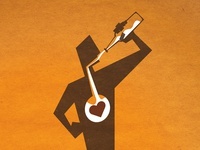 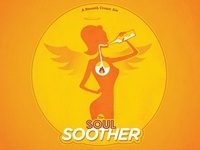 WIP The Heart Warmer - A Sweet Brown Ale — This is a first pass on the illustration for my brown ale recipe. 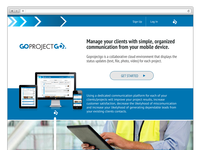 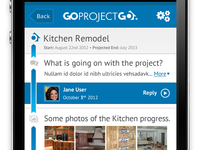 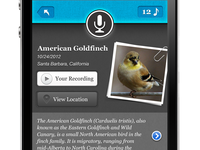 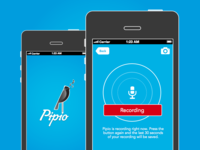 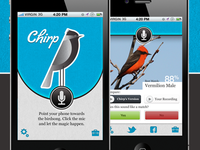 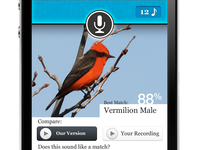 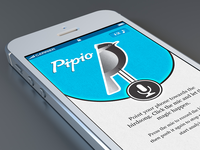 Pipio Recording Screen — Pipio is still being worked on. 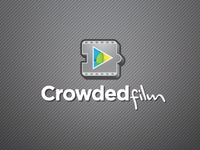 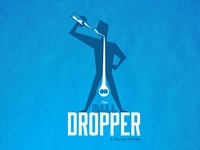 Crowdedfilm Logo — Logo for a filmmaking game in the making. 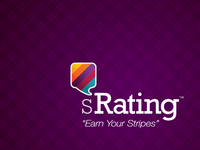 sRating logo — New logo I created for a new social interaction website. 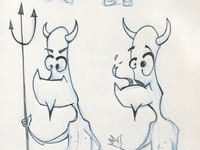 Devilman — Reworking an old character. 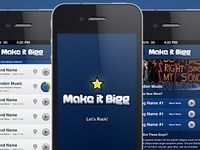 Makeitbigg Logo — Logo I am working on for a music band promotion app.